Under Construction. Under Construction. One or more photos have been virtually rendered. 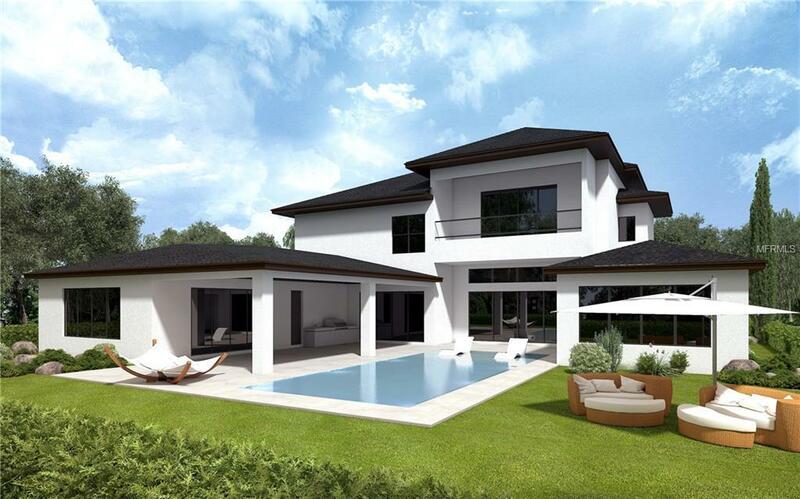 Breathtaking new construction contemporary lakefront home in Lake Nona. This home sits directly on the shore of Lake Nona and has all of todays modern amenities and conveniences. Imagine spending your days on the water with your own boat dock outside your back door. 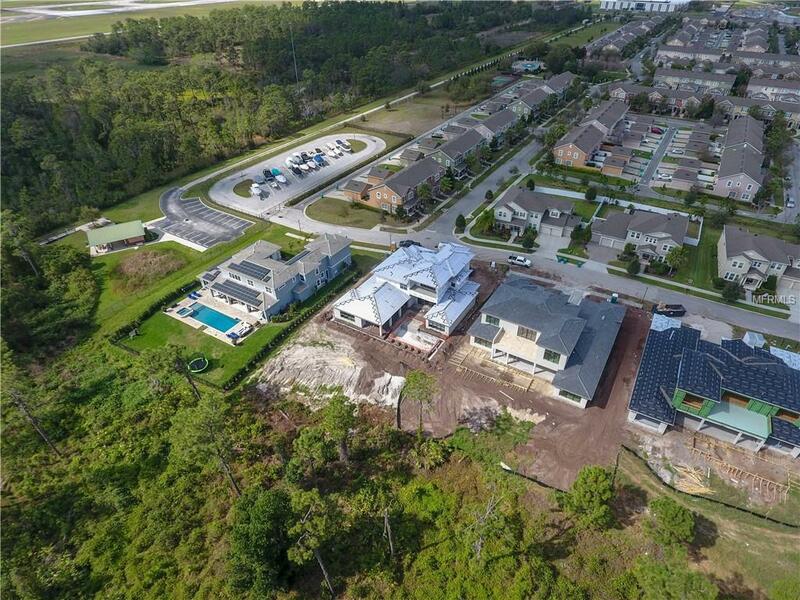 From the moment you enter the front door you have expansive views of the oversized pool across a gorgeous preservation area and pristine Lake Nona. 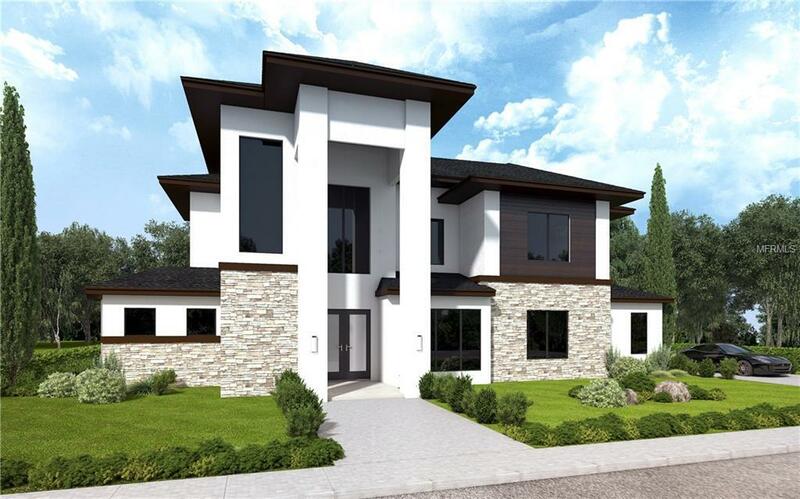 Features include an open floor plan, 3-car garage with workshop, high ceilings, clean lines in a large and light atmosphere. The gourmet chef's kitchen features a large island, Viking appliances including a 48 range with double oven and side by side fridge and freezer. The kitchen opens to the family room and dining room, with all spaces fully utilizing the lake views and providing access to two outdoor lanais. Also, downstairs houses the office/study, pool cabana that opens up to the pool deck, oversized pantry, mud room/landing station areas and private master retreat. The master retreat features two walk in closets and a full size washer/dryer in the master bathroom. 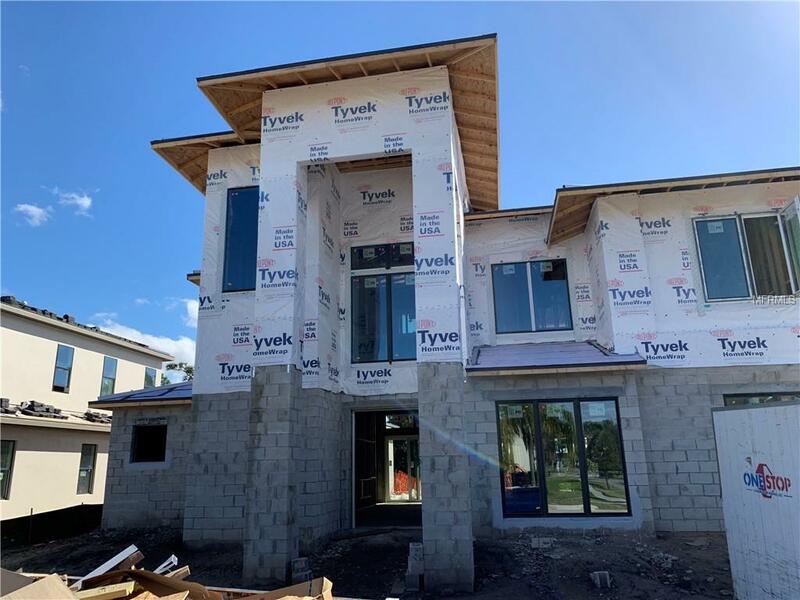 Upstairs there are 3 more bedroom suites, all with connected bathrooms, a large laundry room, a built-in reading nook, plus a 400 SF activity room connected to a balcony overlooking Lake Nona, which could also serve as a fifth bedroom. The backyard takes full advantage of the covered summer kitchen and lakefront in the transitional indoor/outdoor covered space.